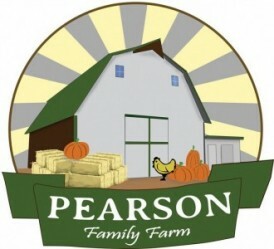 We’re a multi-generational family farm working together to provide your family with great products! We offer natural pasture-raised chicken, clean rye straw in small squares and round bales, garden produce, plants and popcorn. Non-GMO corn and soybeans for livestock can be ordered before spring planting. 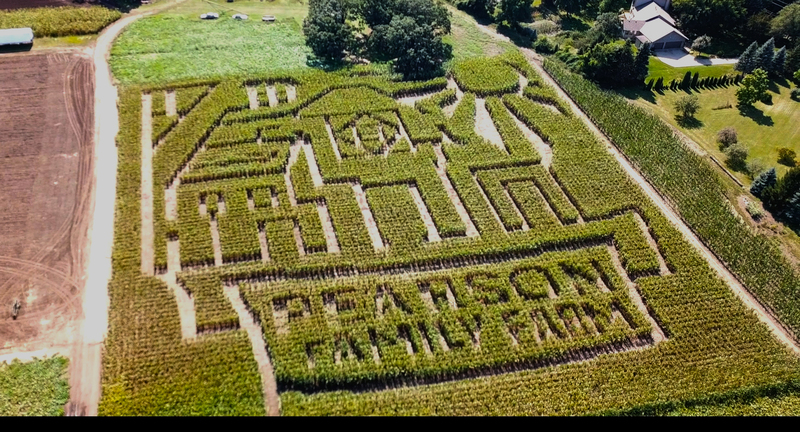 In September and October, we have family fun farm activities, pumpkins, gourds, corn stalks, broom corn, fall décor and more – all right here in our barn!